Emerging Angel Investors can apply to be an associate member if they wish to learn about Angel Investment but are not quite ready to invest. HB Angels will connect you with entrepreneurial talent within Hawkes Bay and also outside the region. For commercial investments we work closely with Manawatu Investment Group Angels (MIG) who have a ten year track record with angel investment. For social enterprise investments, we will aim to source entrepreneurs with ideas that have the greatest social and economic impact for the Hawkes Bay region. You will be able to invest directly through our nominee company and/or invest into our first start-up fund which will have a portfolio of at least ten investments thereby gaining an improved risk/return profile. We encourage investors to become actively involved in the investment process. Opportunities to participate in due diligence and take on a ‘Lead Investor’ role are available to members, with coaching and support provided to fulfil these roles. Who can be a member of HB Angels and how much does it cost?  It is important to know that by joining HB Angels as a full member, no one will be expecting you to invest in businesses from day one. You will be given the opportunity to attend pitches, follow-on investor meetings and due diligence meetings. If an opportunity arises where you have the specific experience required, you may take the opportunity to work on the due diligence team or even become part of a Board. While formal courses and access to industry statistics and best practice is very important, the best way to learn is by actually working on deals with others. To qualify for individual membership, applicants must meet the criteria for an 'eligible investor' as specified in clause 41, Schedule 1 of the Financial Markets Conduct Act 2013 ("FMCA"). The membership fee is $200 per annum and this entitles you to attend up to four investment evenings per year where entrepreneurs will present their ideas. We will also hold an annual conference and members will receive a discount to attend this.